My Mets Journal: Something went awfully Wright! 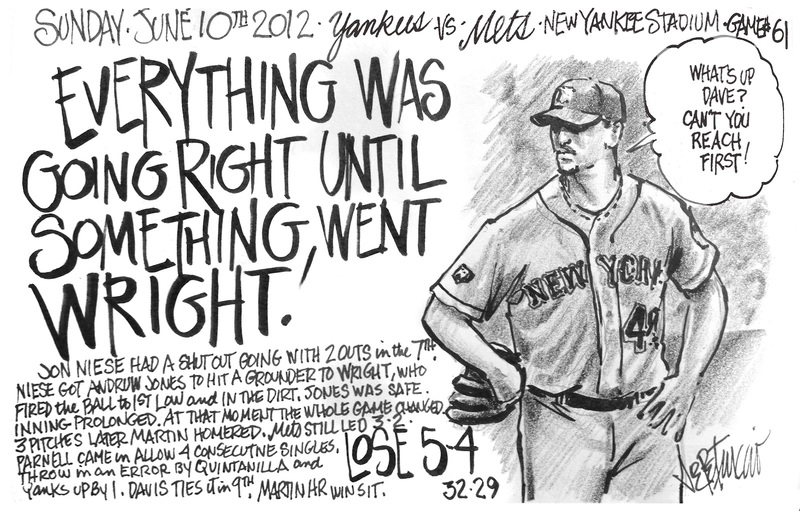 Too bad the Mets couldn't take the ''Pressure''. Great headline, Joe !! Great recap Joe! Too many one run losses for the Mets. Thanks for all you do with the great artwork, and giving us an excellent recap afyer each game!! Great work .but #5 is off limits, He's one of the few real ballplayers left.. I call em as I see em. He is great. I expect great.